Rumors and leaks are common incidents that take place for 3 to 4 months before the release of any device. 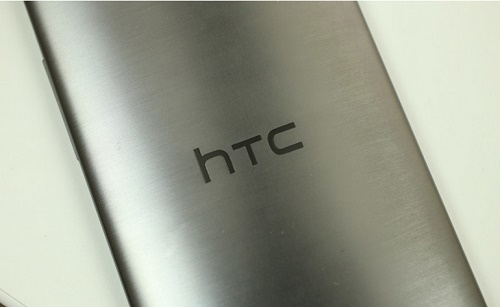 Leakers @upleaks have provided some more news on the specs of the upcoming handset HTC Hima devices. The new rumor says that the phone will run a Qualcomm Snapdragon 810 processor with processor speed of 2 GHz or 1.5 GHz. The expected dimensions are 144.3 x 69.4 x 9.56 mm. It will be slightly smaller than the famous HTC One M8. It would have been great if we got to know about the material but unfortunately we haven’t been able to receive much details about the build quality but we got hold of some more information. These are on the expected screen size and camera. The device will have a 5-inch 1080p display, 3GB of RAM, a 20.7MP rear-facing camera and a 2840mAh battery. There is confusion regarding the front facing camera. Either a 13MP or 4MP UltraPixel front camera will come. The phone is rumored to come with Android 5.0 Lollipop. The phone will be available in four colors Gray, Silver, Gold and Gunmetal Gold. The news is not official but keep an eye on this space for more updates. Wow! A 13 Mega Pixel camera is pretty good enough if that so. I’ve been using an HTC and in my experience, the built quality of it is awesome . I truly believe that this new HTC phone would be more helpful to the people.